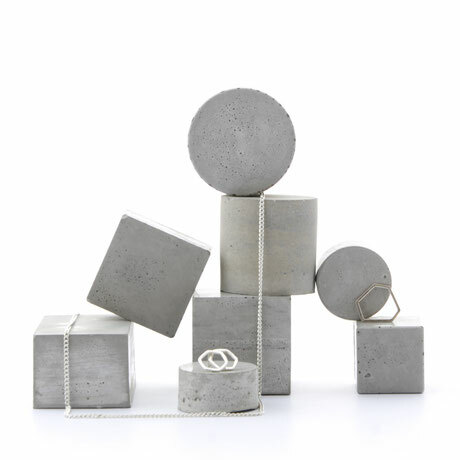 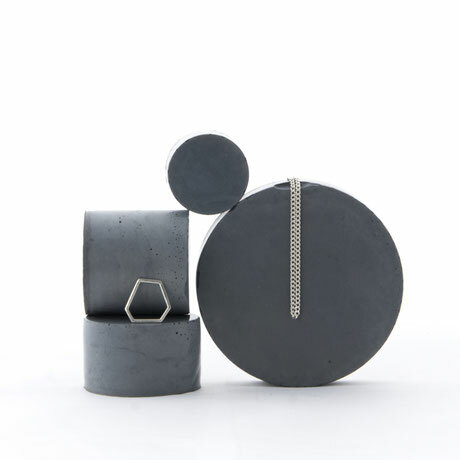 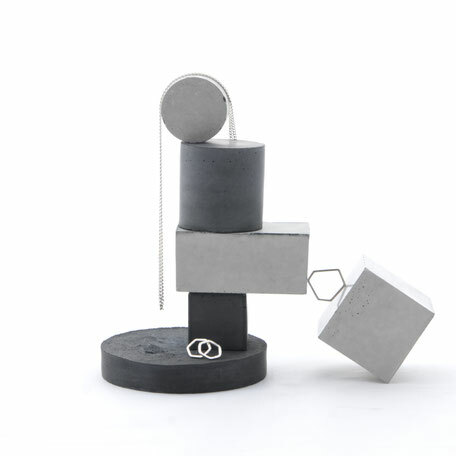 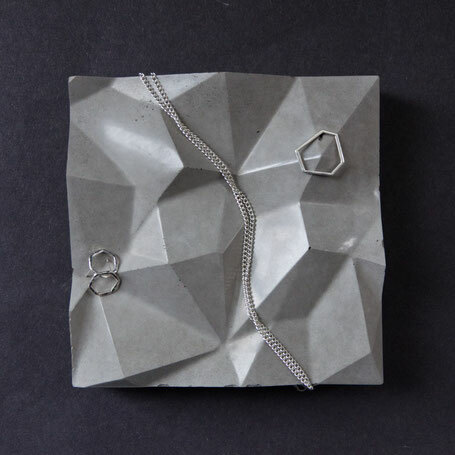 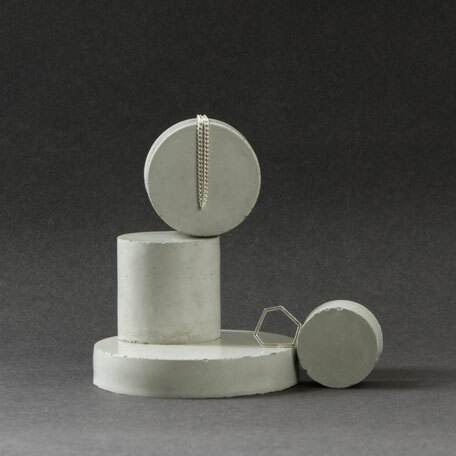 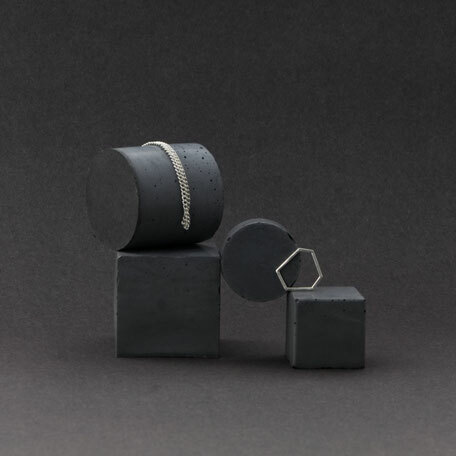 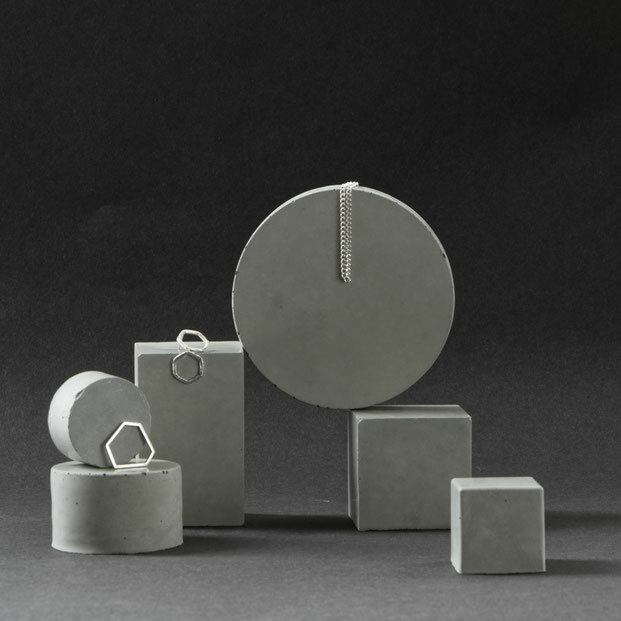 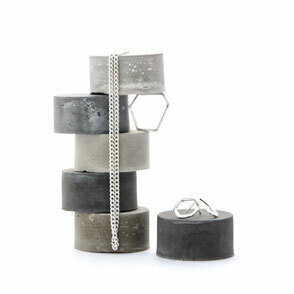 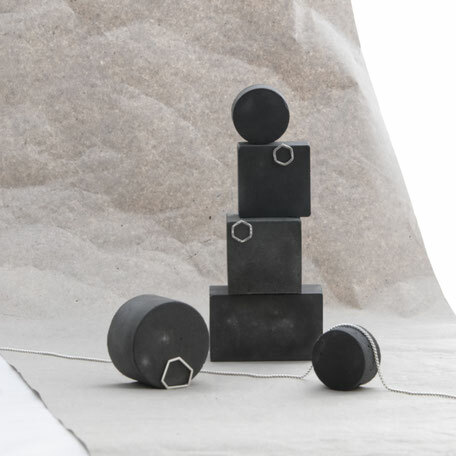 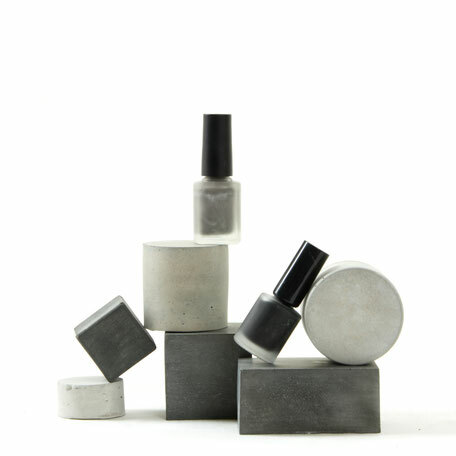 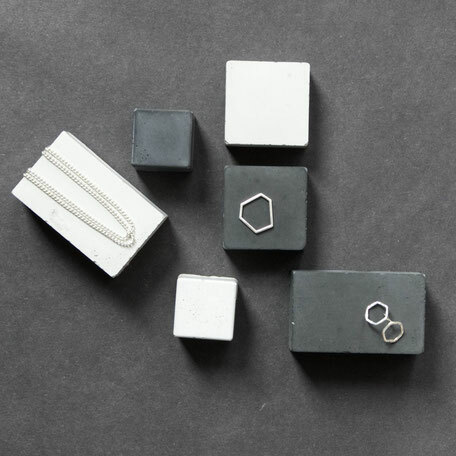 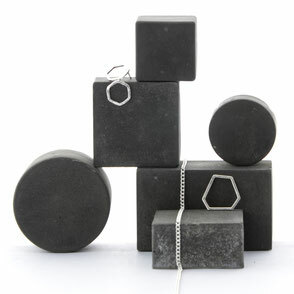 Pure geometric concrete sculpture solids to display jewellery, pins, cosmetics and other small items. 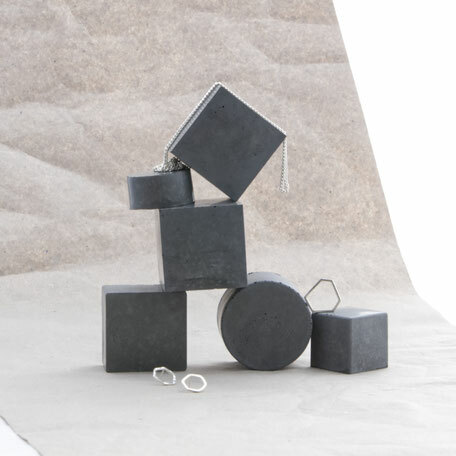 These elegant yet simplistic stands make it easy to style your photoshoot, exhibition or market stand as well as window display in various contemporary ways. 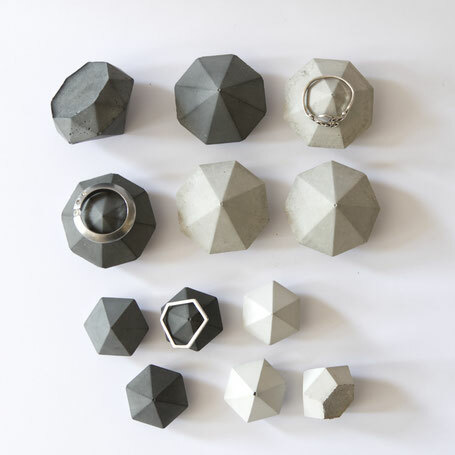 Looking to create your own bespoke geometric concrete set? 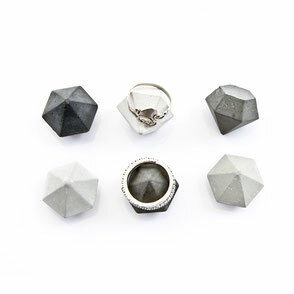 Lets get started - contact! 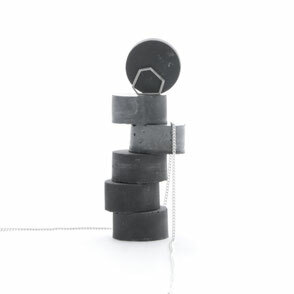 And may the following provide even more inspiration. 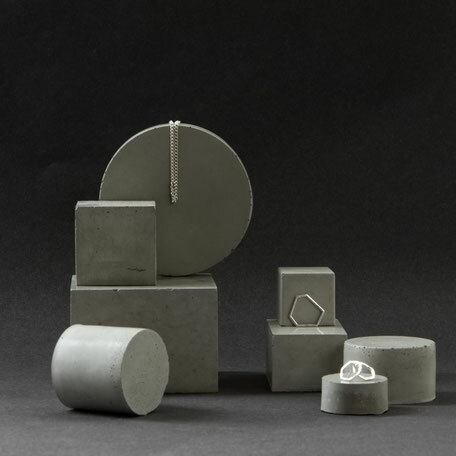 The combination of shapes and sizes as well as the varying concrete grey shades offer endless possibilities and celebrates individuality. 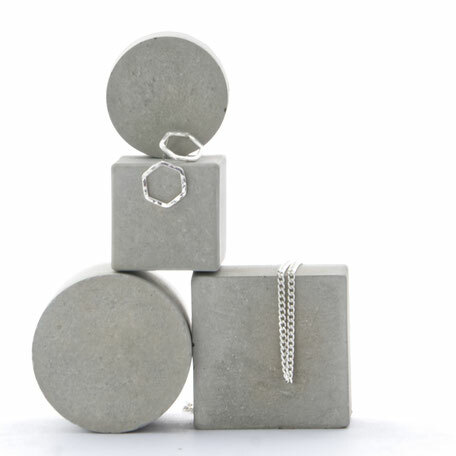 Set of 3 Concrete Diamonds, £22.99 | Also available individually and in different colours!